Dairy Consulting Services of California, Inc. Dairy Consulting Services of California, Inc. has been providing up to date nutrition services based on science and technology. 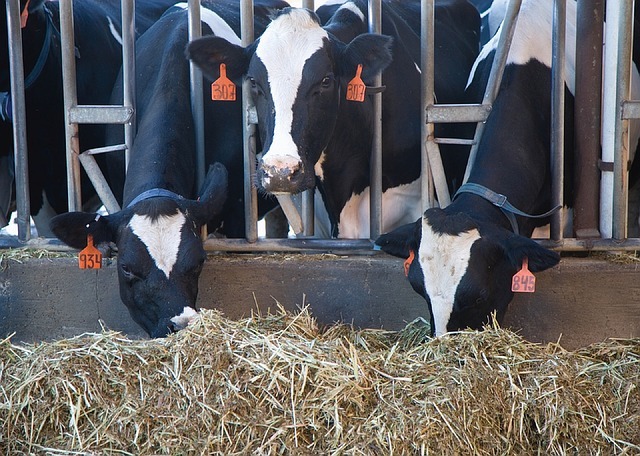 Cow nutrition is important in order to be profitable in the dairy industry from growth of the calves through milk production in lactating cows. Copyright © Dairy Consulting Services All Rights Reserved.